Ring Nathan or Karl now on 0117 466 444 to book now or click below to book online. Call Karl or Nathan on 01179 466 444 book your car in now! Why pay £35 at other garages when you can get your diagnostics checked for free at Karly Kars? Call Karl or Nathan on 01179 466 444 book your diagnostics check now! Bristol’s premier independent MOT and servicing garage. As a family run business we understand the need for professionalism, openness and honesty all of which place us in the heart of the local community. Car ownership can be an expensive endeavour, especially when we’re required to take our vehicle for an MOT annually to comply with the law. However, MOTs are much more than just a necessary expense; they exist to ensure your vehicle remains in a safe, driveable condition so that damages never put you in harm’s way. 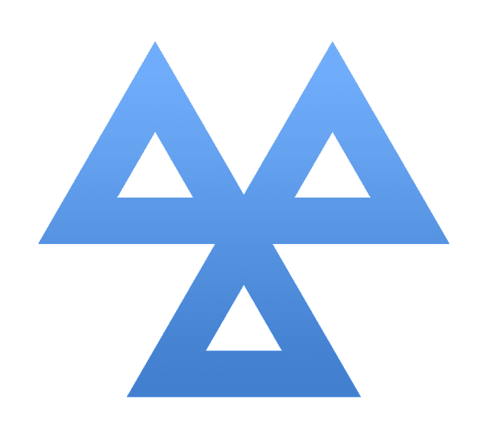 However, if you want to know that your car has been checked thoroughly and professionally, you need to find the best MOT service Bristol has to offer. Here at Karly Kars, we’re passionate about keeping drivers in our community safe on the road, and as a family-run business, we understand the importance of honesty and transparency. We will give your car a thorough check for signs of damage when you entrust us to carry out an MOT, and we endeavour to be the most cost-effective local company in our industry. If you want to give your car a health check without breaking the bank, then we’re the professionals to call. Even though we provide a cheap MOT service in Bristol, we never cut corners when it comes to the quality of our work. Our job is to make sure that any damage and degraded components never increase your chances of having an accident, and it’s a job we take seriously. We utilise the most advanced equipment and hire highly skilled professionals to check over your vehicle, giving you the confidence you need to drive safely. We understand that taking your car for an MOT can be a pain, which is why we can organise to see your vehicle at a time and date that suits you. We will inspect your vehicle thoroughly to ensure it is still roadworthy, but we also work efficiently to minimise the disruption caused to your busy schedule. 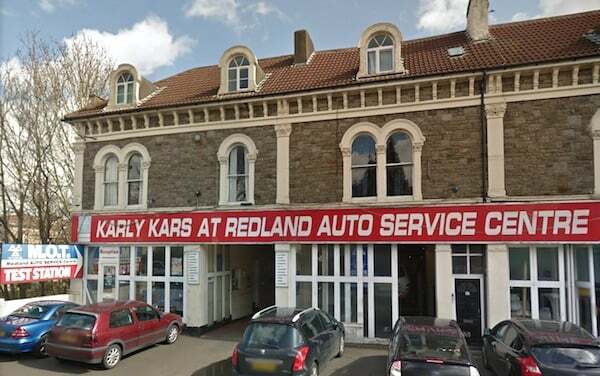 We endeavour to make our local MOT service in Bristol as accessible as possible, which is why we’ve made it possible for customers to schedule appointments online. However, if you wish to speak with a qualified professional, don’t hesitate to contact us on 01179 466444. No retest, no hassle and you only ever pay what you were quoted! At Karly Kars we are able to service your car to the manufacturer’s schedule using top quality original specification parts and lubricants. We provide a fast and reliable service for parts and repairs to your vehicle. Through this site you can book your car’s annual MOT test and arrange for your next service or repair, so please have a look around and feel free to contact myself or my brother Nathan with your requirements.